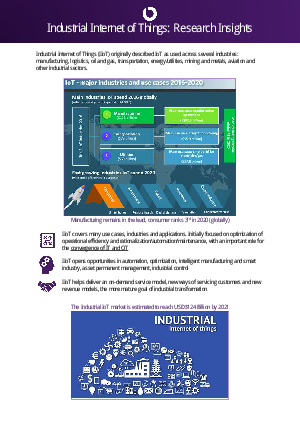 We understand how IIoT (Industrial Internet of Things) solutions are designed and delivered through discrete ecosystems. We work with IoT vendors to identify routes to market, align programs, and partner engagements. We identify, recruit, and nurture IIoT ecosystems that drive sales and delivery.